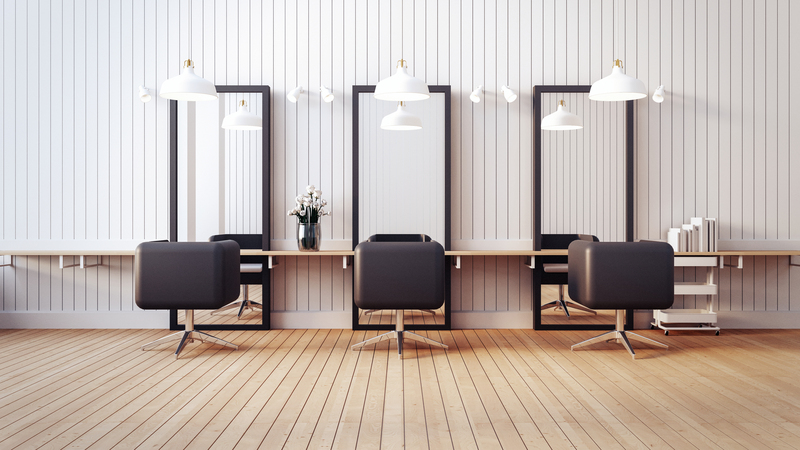 Hair salons are one of the businesses where the way you handle client management is just as important as the quality of the services you offer. In this industry, the relationship between stylist and client is very important and, ideally, it should be a long term one. People shouldn’t pop in and out never to return again. Instead, they should become loyal clients and come back every few weeks. Without effective client management, a salon visitor may refuse to come back, not necessarily because they didn’t like the haircut, but because they didn’t like the overall experience. 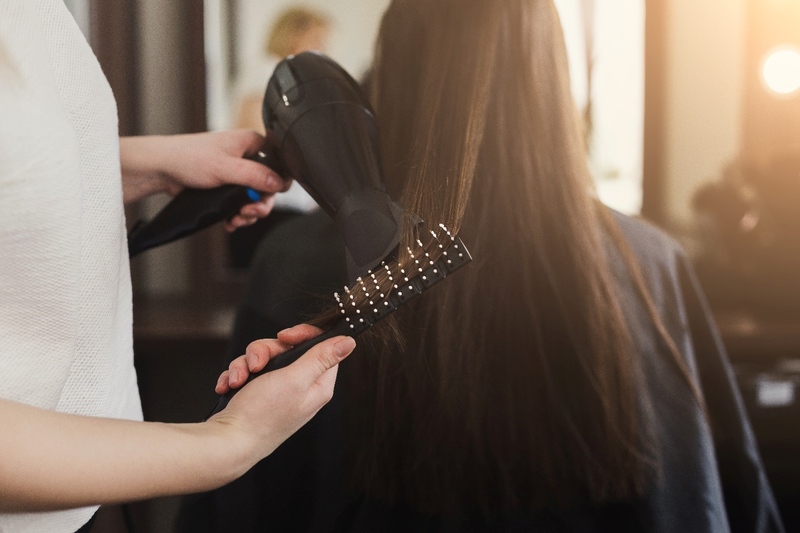 No one likes stepping into a disorganized salon where staff never pays attention, so here are some tips to help you manage clients and increase the loyalty rate. 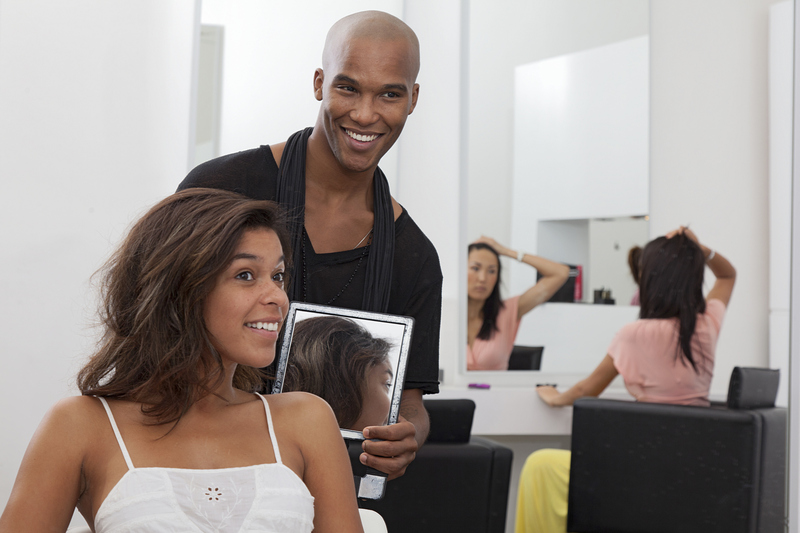 Salon staff should always be friendly and welcoming. Not only does make the experience more pleasant for your clients, but also increases their trust, especially if they are at the first visit. Simple gestures such as nodding and smiling and wishing them a good day can have a great impact and make clients want to come back. Besides, no matter the industry, no one enjoys being treated to cold, hostile customer service. The more the stylist remembers about the client, the more special the client will feel. Although not everyone enjoys small talk at the salon, that doesn’t necessarily mean they like sitting in the chair in complete silence. Stylists should try to remember what the client likes and politely bring up these topics, whether that’s their new job, vacation plans or their pets. This shows clients that their stylist pays attention and makes them likelier to make a new appointment. In the hair salon business, there’s nothing worse than giving your client a haircut without understanding what they want in advance. 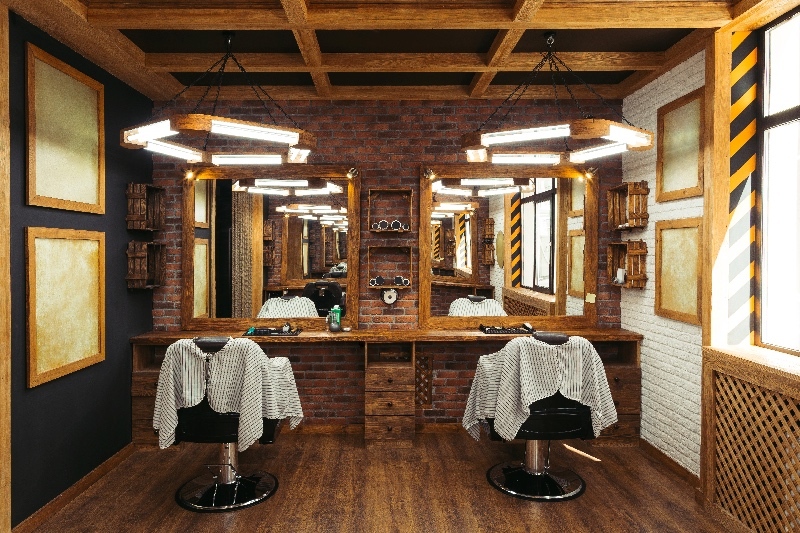 The biggest salons in the world have actually started a new trend: scheduling and initial consultation before the actual haircut. This allows the client and stylist to get to know each other better and creates a starting point for their collaboration. During this consultation, which can last as little as 20 minutes, the stylist can talk about the client’s hair type and offer personalized advice in terms of best haircut and styling products. This is a very good way of making the client more at ease and avoiding misunderstandings. Last, but not least, once your salon starts gaining popularity and the number of clients increases, you need to be prepared and find a way to organize appointments efficiently, without forgetting anyone or double booking. For this, you have MyCuts, which allows you to set client status as scheduled, unscheduled or inactive, create new appointments in seconds and store your client’s contact details so you can get in touch with them easily. Replace your old notebook with an online booking app and scheduling appointments will become child’s play!